Although the South African commercial property market is still recovering from the negative impact of the global financial crisis and a local economy that is not shooting the lights out, the sector is still amassing decent returns for investors. 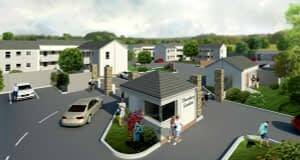 This is according to IPD in its annual South African property index which measures the total return of directly held property investments, indicating that total returns declined to 12.9% from 15.9% in 2013. The commercial sector is muddling along South Africa’s low economic growth rate, which is expected to be 2.5% in 2015. A depreciating rand, structural issues including unstable electricity supply, labour unrest and a ballooning current account deficit seem to be doing no good for the industry. 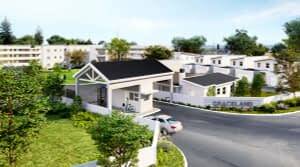 The index is based on asset level data collected from a sample of 1 726 properties covering R264 billion capital value and 20.5 million square metres. 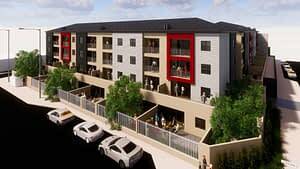 This represents around two-thirds of professionally-managed investment property in South Africa. About 80% of the listed property sector is represented in the index. To break down the total returns amassed for 2014, income return was steady at 8.7%, however, capital growth slowed to 4.0% from 6.8% the year before – indicating a more cautious approach among valuers. The total return is considerably low when pitted against the return seen in the boom years of 2005 of 30% and about 27% in 2007 (before the start of the financial crisis in South Africa). 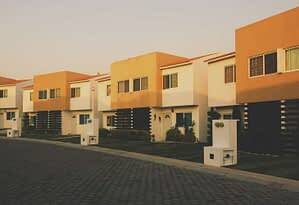 Stan Garrun, the executive director of MSCI (the holding company of IPD) says overall, the results for property are unspectacular, fundamentals such as rental growth and occupancies were stronger. Property values were spurred by a combination of stronger bond yields and aggressive asset and property management by companies. This resulted in net income growth of 8.1%, driven by lower vacancy rates, a basic rental growth of 6.4% and declining operating costs. “While headwinds in the form of constrained electricity supply and rising interest rates remain, most analysts expect economic growth to improve in 2015 on the back of a more supportive global economic environment,” Garrun says. The total returns of direct property in 2014 trump other asset classes, including equities which amassed total returns of 10.8%, bonds (10.15%) and cash (5.9%). 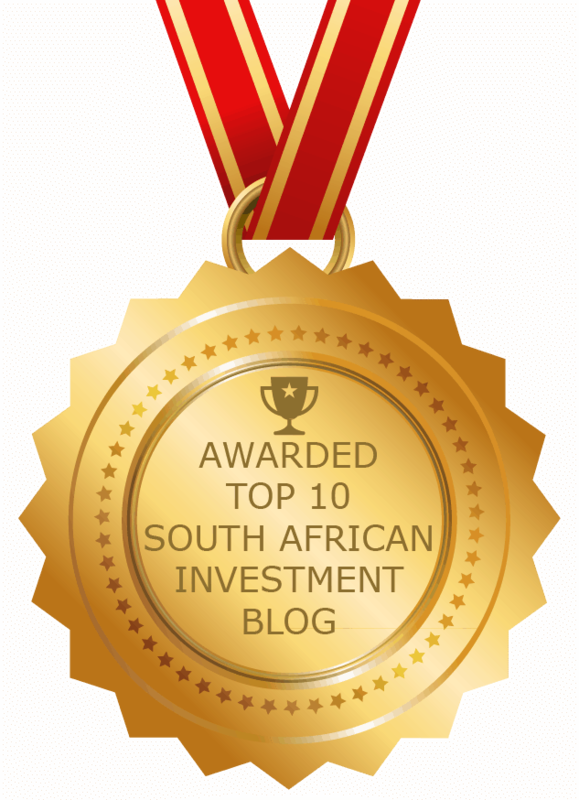 But the star performer was the listed property sector which saw total returns (including dividends) of 26.6%, largely due to better than expected results from JSE-listed property companies and lower than predicted bond yields (read more here). “The headline figures are broadly in line with expectations, given that the commercial property sector is still in recovery mode, with the prospect of absorbing excess market supply in a low-growth environment,” says Garrun. The best performing sector for the year was industrial, netting total returns of 14.1%. The sector seems to perform well even when South Africa’s gross domestic product is low or high, says vice president of MSCI real estate Phil Barttram. “We are seeing solid rental growth in the Buy to Let Market,” Barttram added. The sector was followed by retail, which saw total returns of 13.3%. The retail sector is viewed as being defensive, even when in a downturn economy, where consumer spending is likely to be under pressure. There’s no surprise at the office sector being the laggard of the commercial sector, given high vacancies and pressures on rentals. It produced total returns of 12.1%. The recent drop in international oil prices, which Els says might average $50 per barrel in 2015, might give inflationary relief. “The oil price is a boost for us, inflation will drift to 4% and will not go up rapidly,” he says. Els sees no reason for the interest rates to be increased by the South African Reserve Bank, as there are fewer inflationary pressures. This will be welcomed news for the property industry.